It’s time for our second article in the series about Black Friday and today we are going to take a look at what offers we can find in the United Kingdom. Although there are not as many offerings as one might have expected, the biggest sites have very deals that you can take advantage of. You have to remember that the concept of Black Friday was indeed brought to the UK by the very big and extremely developed retailers such as Amazon or Apple. Thus it is normal that they have the biggest offerings and many times this is the time of the year in which they make huge profits. And all of this happens in a very short amount of time. 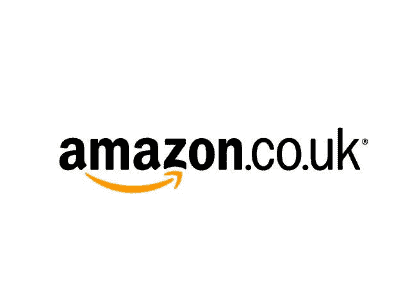 In the UK there are about four very big companies that offer Black Friday deals. Since Smartphones are the ones that interest us, we are going to talk about three of them: Amazon, eBay and Asda. The fourth one was Debenhams but there are no offerings there which include mobile handsets. So let’s take a quick look at what those three companies have to offer. 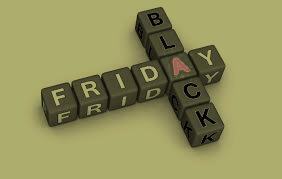 Amazon brought the concept of Black Friday to the United Kingdom in 2010. This took place in the form of “lightning deals”. Lightning deals meant that a certain amount of units of a product would be put on sale for a limited amount of time for a significantly lower price. Because the amount of units sold is limited, in most cases it will run out in a couple of hours. So if we take a look at smartphones which we can find on Amazon.co.uk we get to see pretty decent stuff. If you are looking for SIM free smartphones than a £176 Samsung Galaxy S III Mini, down from £314.99, might prove to be something of interest to you. It’s not everyday you get to save 139 pounds. Or is it maybe a Sony Xperia Z1 that interests you? At a price of £444.35 you get to save 155.64 pounds which is pretty decent if you ask us. If you are not aiming so high, then maybe you would be interested in a Nokia Lumia 620 for £138.33 where you would get to save £104.66. The offers are just as good if you are looking for phones with contracts. But this is more like a race against time so you should probably hurry up. So if you want to know more about lightning deals, just click here. If you want to shop and take a look at current offers of phones, click here. Apple is expected to have offers for Black Friday this year as well. Although many people are wondering when they will start to give out products at discounted prices, no one knows for sure when this will happen. We can only guess that it will be after Thanksgiving since this is what happened last year as well. It would seem as the right time to do it. The deals will be rolling out on their refurbished goods, tested and delivered with a one-year warranty. But despite this seemingly good news, we would advise you not to expect discounts larger than 10 % percent as Apple is not known as a company to offer more than this. But we can all hope, right? You can check their special deals here. Asda honors both Black Friday and Thanksgiving through its discounts. It will be offering them on more than 3000 products, ranging from toys to electronics. It offers some of its products for prices under £20 or even under £5. 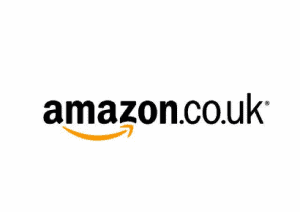 It delivers some of the best possible deals in the United Kingdom and it’s definitely worth taking a look at it. Just click here and you will see what they have.